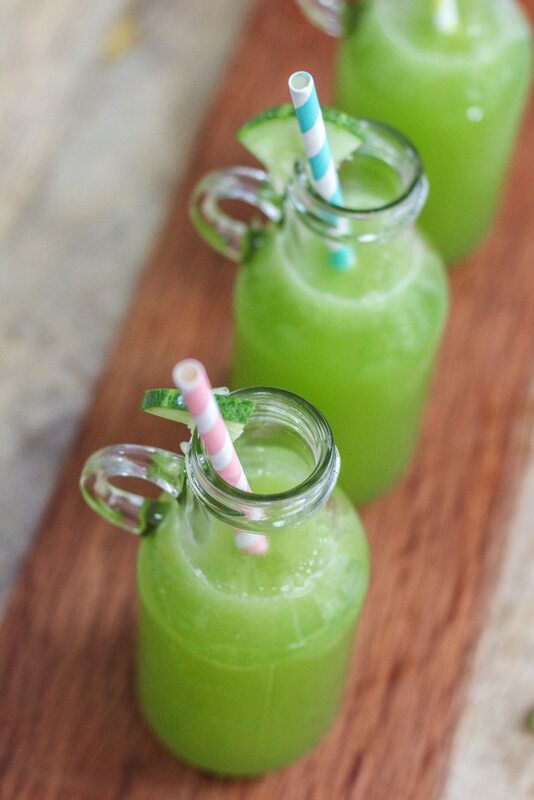 I admit, this is not the prettiest looking drink. Okay, okay fine, who am I kidding, this drink is not pretty at all, BUT you have to trust this food-loving friend of yours. This is the first recipe of 2016. 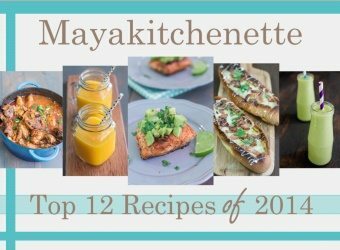 I am not counting the Top 10 Favorite Recipes of 2015 apost as that is a compilation of my MOST favorite recipes for 2015. Do check it out though, the recipes are awesome! Since this is the first official recipe of 2016, I was torn as to which recipe I should be sharing. I have a delicious noodle + soup recipe coming up and there is also something nutella-ish to share, but then I have decided to start with a healthy recipe that would benefit all of us. It seems auspicious to have a clean start to 2016. 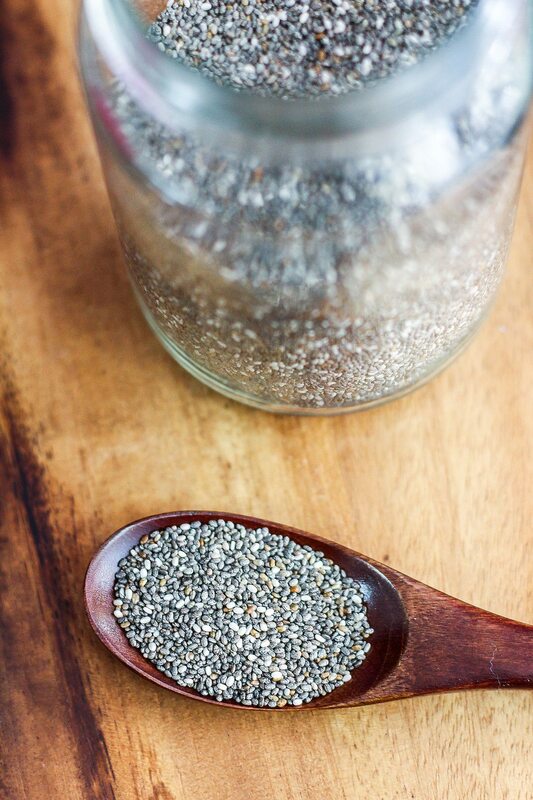 All of you would have known by now that CHIA is good for you. Lemon is also good for you and water? Well it’s a no brainer. I have shared 2 different lemonade recipes prior to this. Both were delicious and pretty. 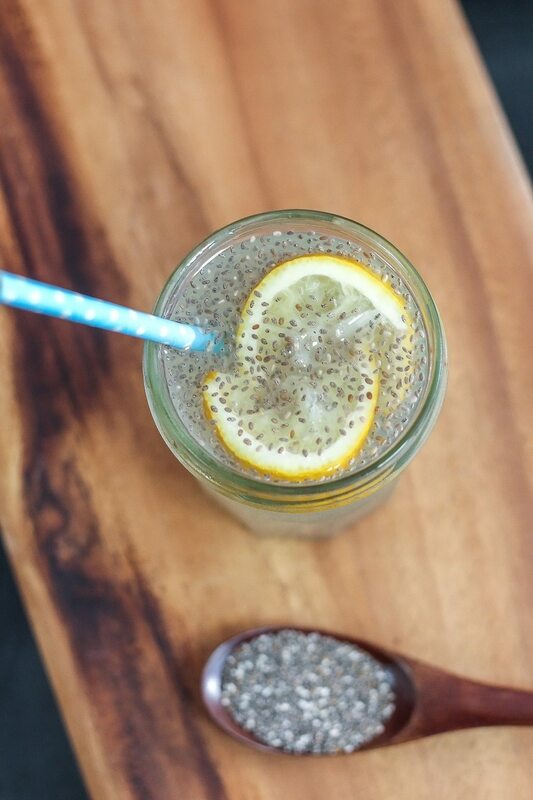 This Chia lemonade is the ugly ducking, but hey, this ugly duckling can make a swan out of you! Filled with fiber, protein, calcium, magnesium and many other nutrients. 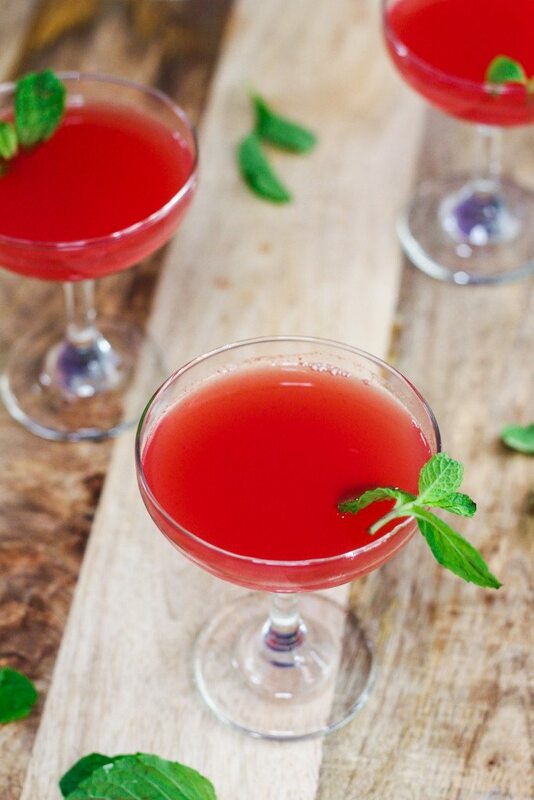 This drink would hydrate and boosts your immune system. 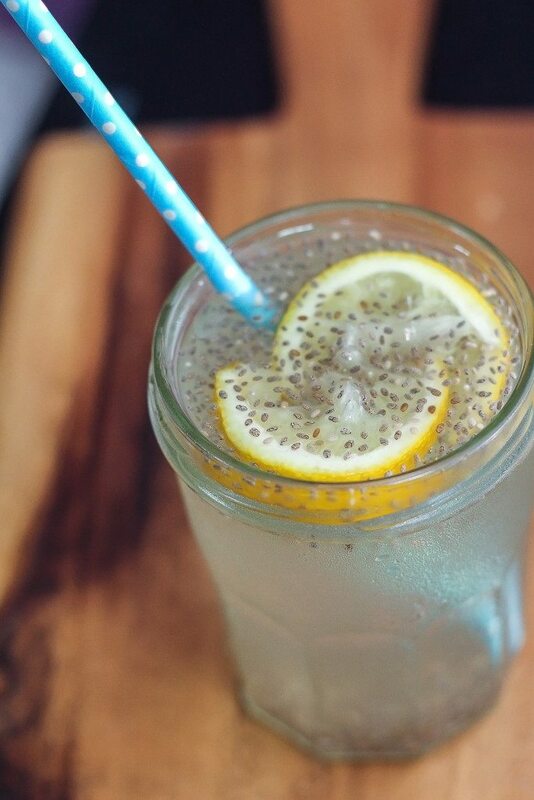 Lemon has potassium, which stimulates brain and nerve function. Lemons also have a good amount of Vitamin C and this helps to decrease wrinkles and blemishes. Combine lemon juice, agave/honey, water in a pitcher. Once well combined, add chia seeds and let this sit in the fridge for at least 30 minutes for the chia seeds to plump up. Serve over ice if prefer.